I've really failed to keep up on the reviewing side of The Tavern. Just so much to do, and so little actual time in the day to do it. So, with all of that said, I'm doing a short review today for Merchants & Markets by Throwi Games. Merchants & Markets is an amazing city / town resource. No, its not a bunch of maps. 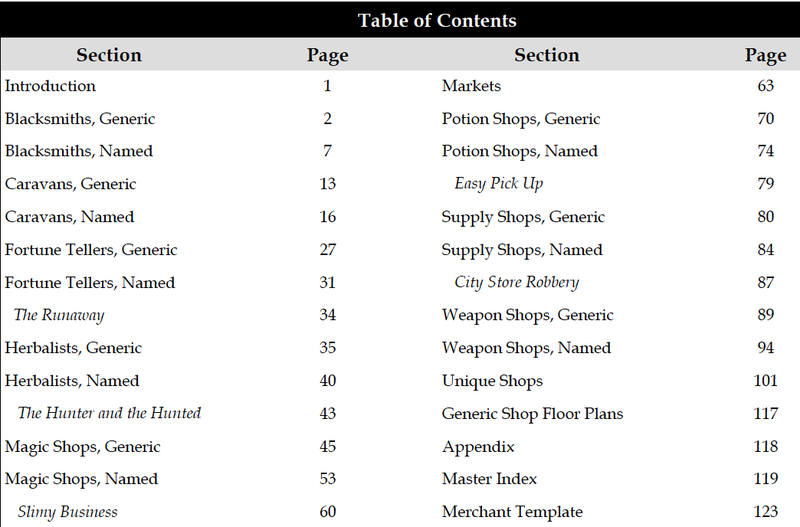 Instead, its a bunch of tables for various types of merchants. Now, each store that the PCs visit can actually be unique. 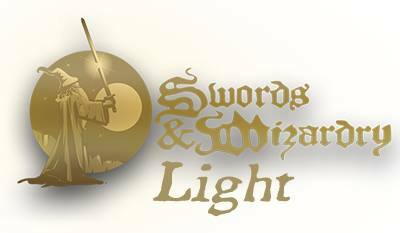 As I am kicking off a new Swords & Wizardry Light campaign in September, this will be a Godsend. I like to DM loosely, generally prepared but giving the party freedom to go anywhere and screw with what I have planned. Merchants & Markets will fill my needs perfectly. 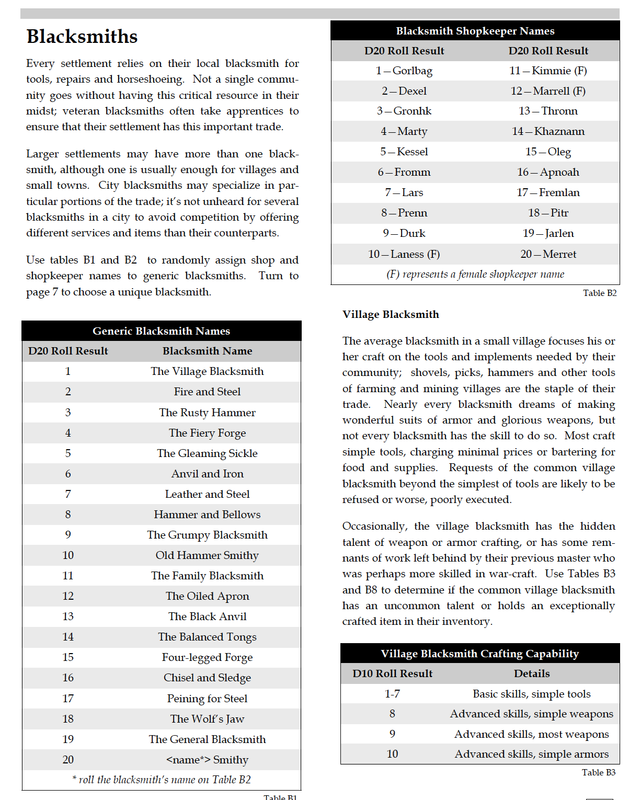 No longer will I have to default to my "generic" blacksmith - now each vendor the party visits will be unique in about a minute of rolling. Did I mention its System Neutral? OSR to 5e to GURPS Fantasy and beyond. This is where System Neutral really shines. 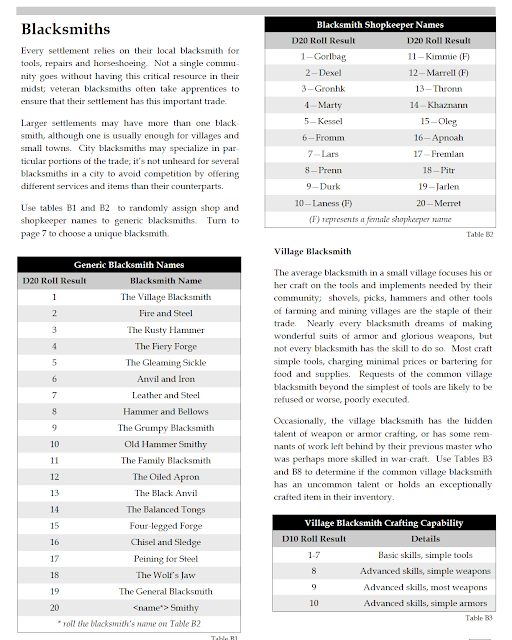 The following screenshot is just a small sample of the section on Blacksmiths, to give you an idea of the type of detail you have access to. This is going into my "must bring to the gaming table when I DM" list. 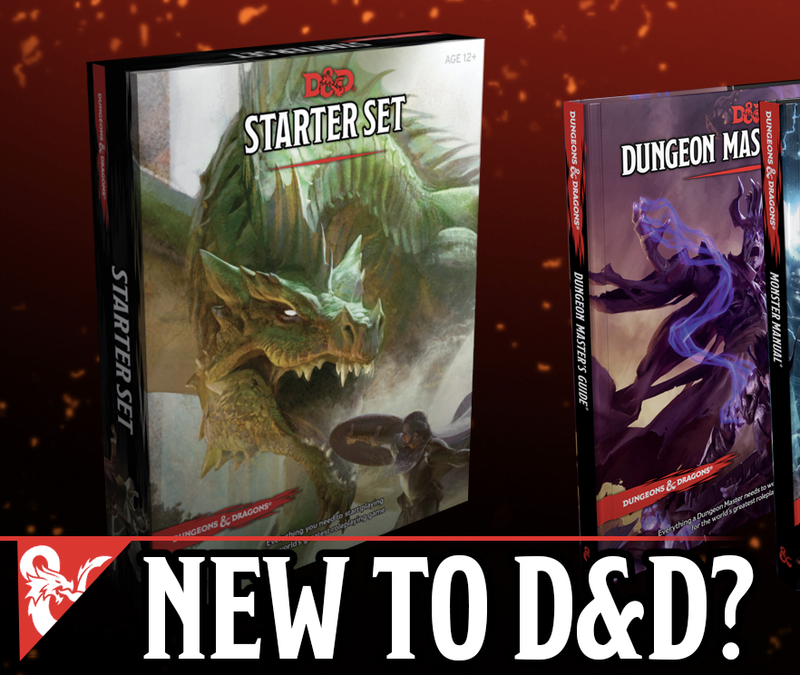 As game masters, we've all spent time designing our dungeon adventures to the fullest detail only to see our players spend a considerable amount of time in the local shops looking for goodies. We don't always plan out those parts of our adventure and usually have to improvise. 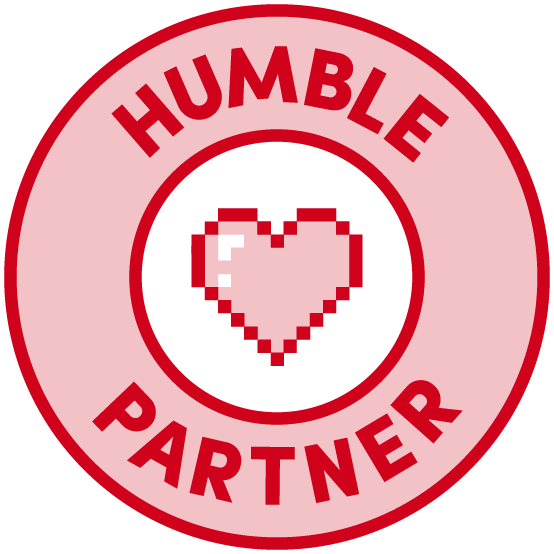 What if we had a few generic or named shops with details on inventory, the shopkeeper and even a few side quest adventure hooks sitting off to the side for those occasions? That's where this book comes in! 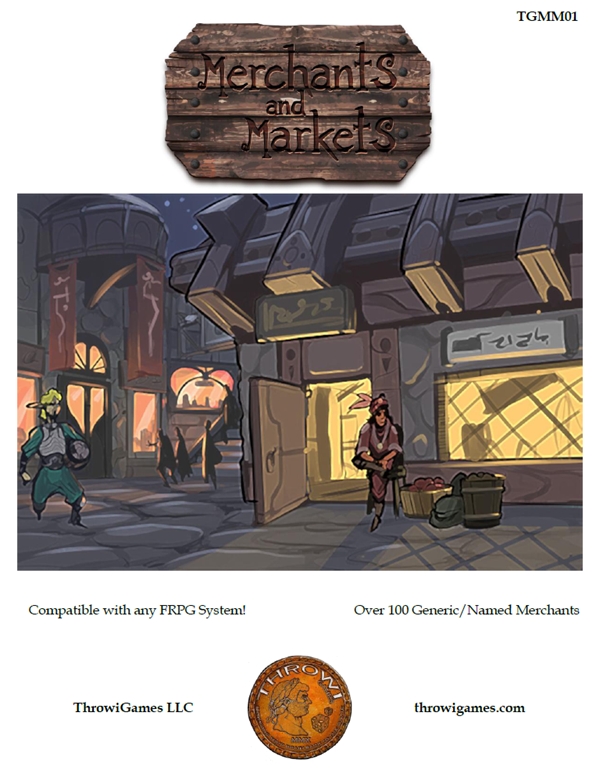 Merchants & Markets is a system neutral, fantasy roleplaying supplement, designed for GMs who need to add more depth to their village, town and city designs. 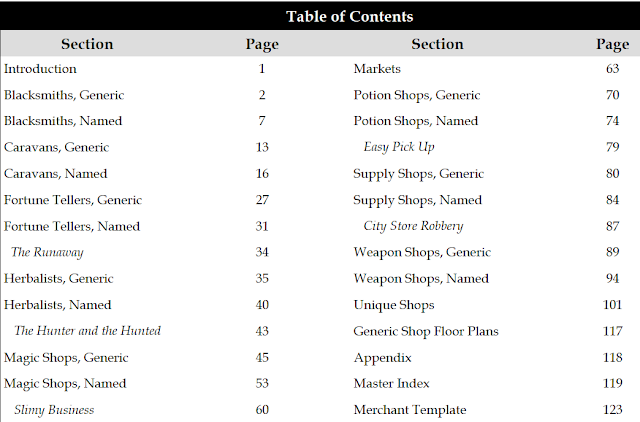 Over 100 merchants, markets and caravans are found within these pages, including blacksmiths, fortune tellers, herbalists, magic shops, potions shops, weapon dealers and several unique vendors. This book also includes a page of basic floor plans and five mini-adventures! Throwi Games gave me a free PDF of the rules for me to use as I see fit. I would have backed the Kickstarter, but it somehow escaped me. 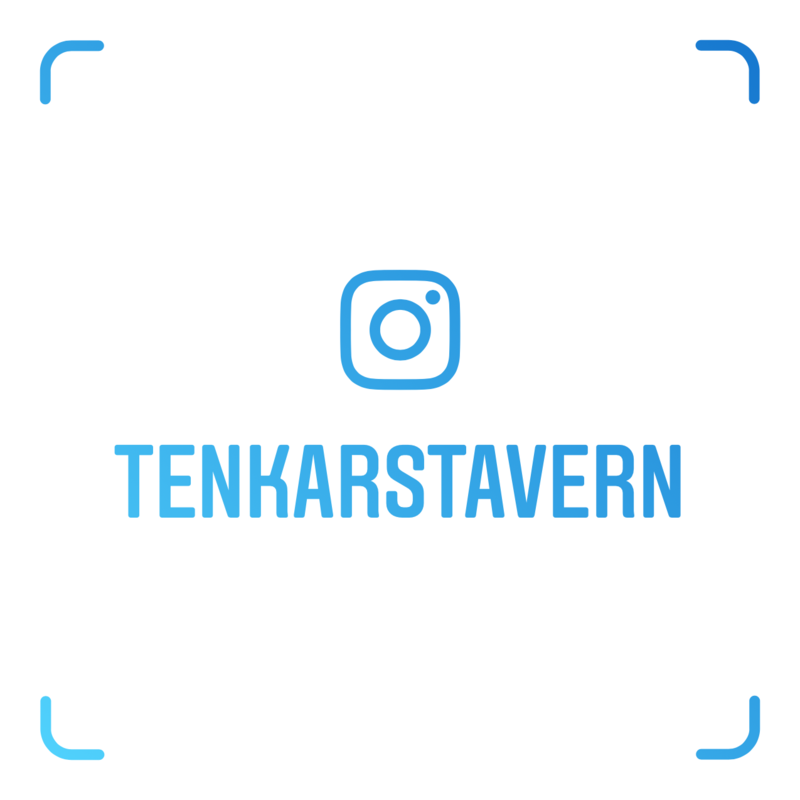 Purchases made via The Tavern's affiliate links help keep your bartender in fresh beer via the 5% of the purchase price returned to The Tavern. Right up my alley. I ought to buy this. I have this. It's very useful. A lot of the shops inside the book have cool little adventure hooks for GMs to use. There's also a pretty useful template on the back for making your own shops too.